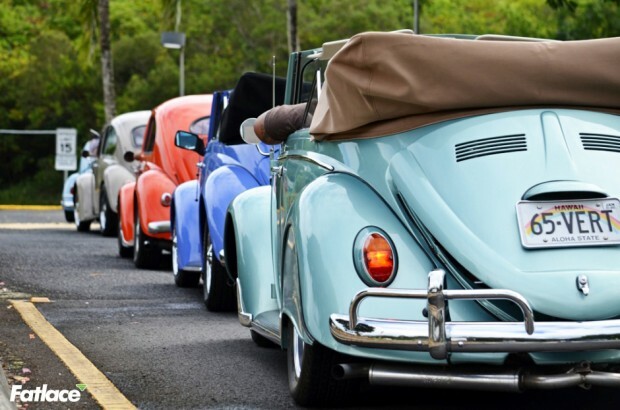 Every region of the world has one…if you’re in Austria, it’s called Worthersee; Las Vegas, Wuste; Florida, FixxFest; the North West, WaterWerks; the Dirty South, Southern Worthersee; the North East…Cult Classic, H2O, or Waterfest. 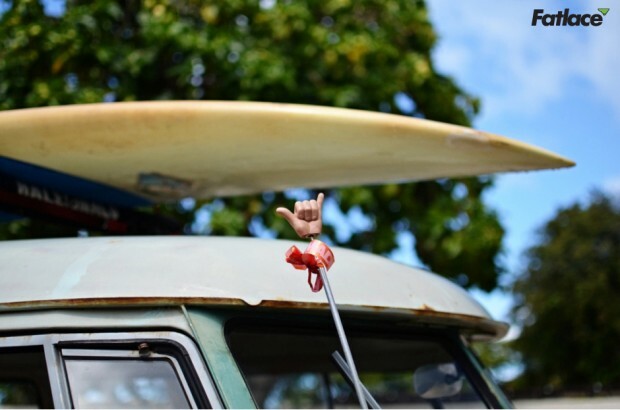 But in Hawaii, we call it Shaka Weekend! 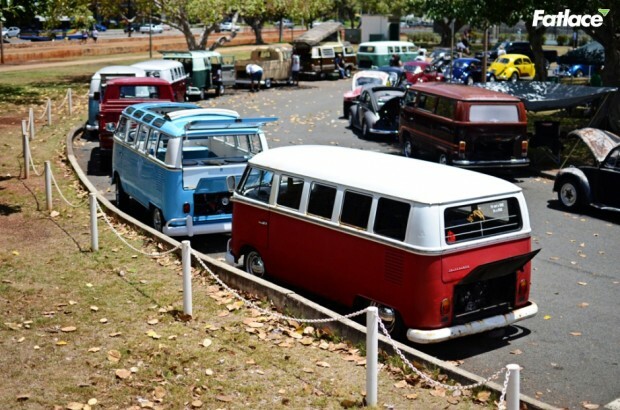 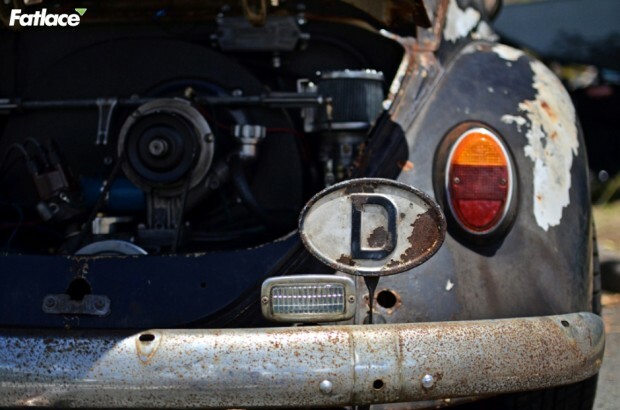 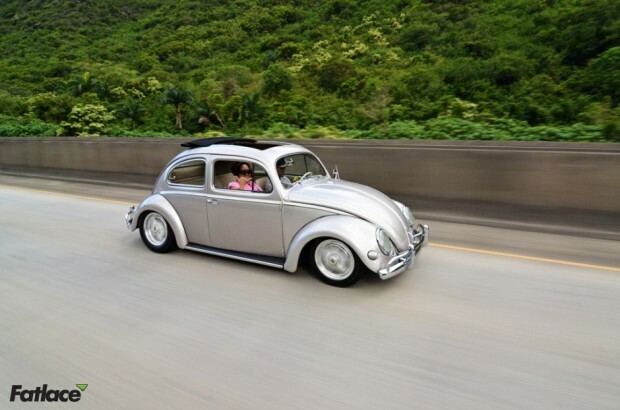 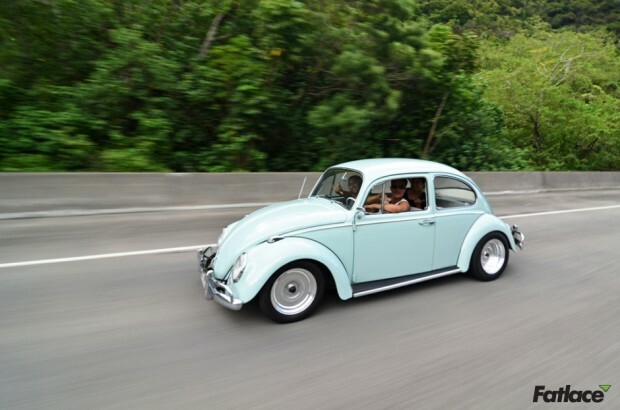 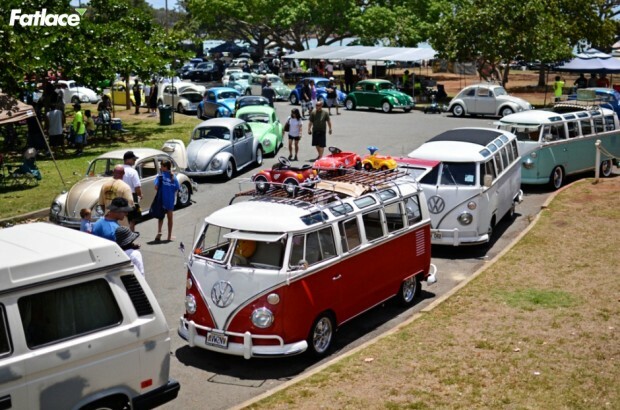 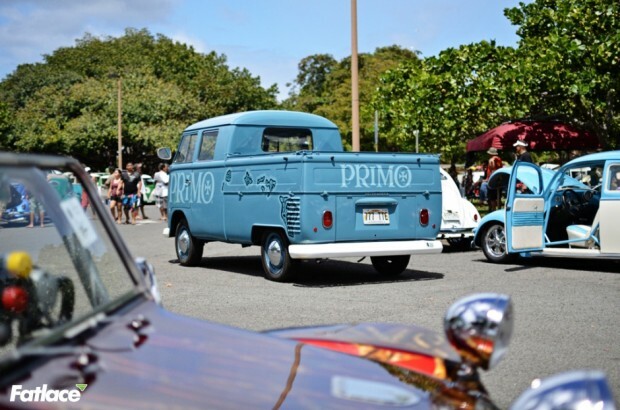 Every Labor Day Weekend, the VW Club of Hawaii hosts this two day celebration of European car culture. 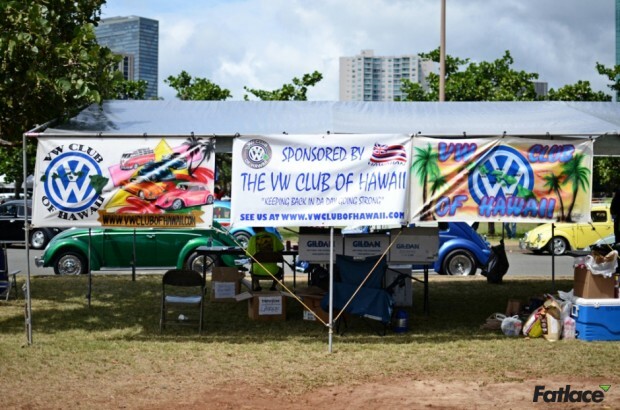 Day one is the show at Ala Moana Beach Park. 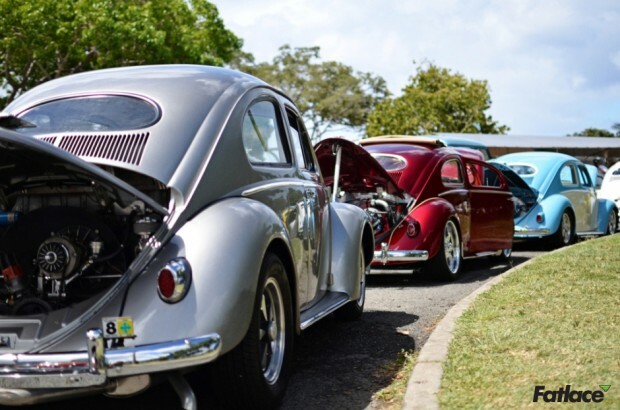 Amazing cars and great company hanging out by the beach – what more could you ask for?! 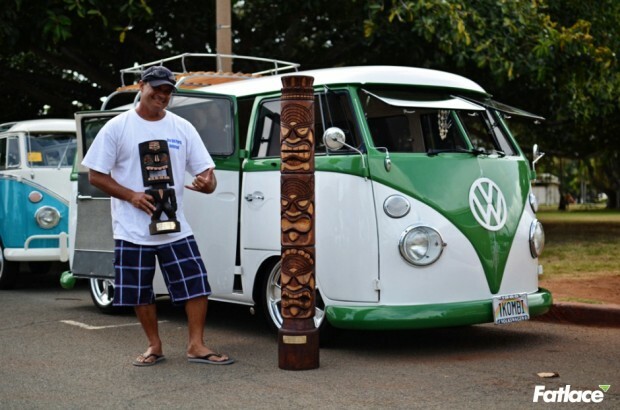 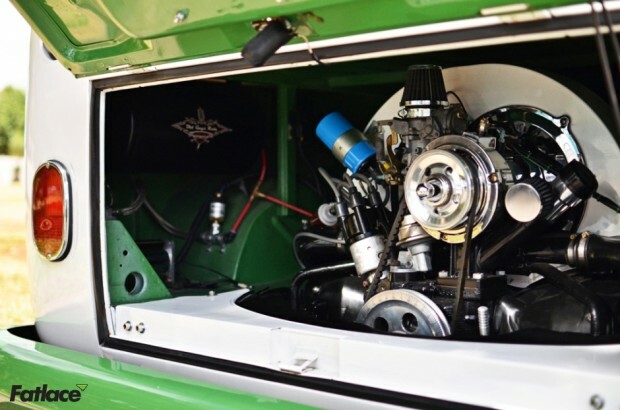 I’m sure it was hard to choose, but the Best of Show was awarded to Rick Hare and his 1965 VW Bus – well deserved! 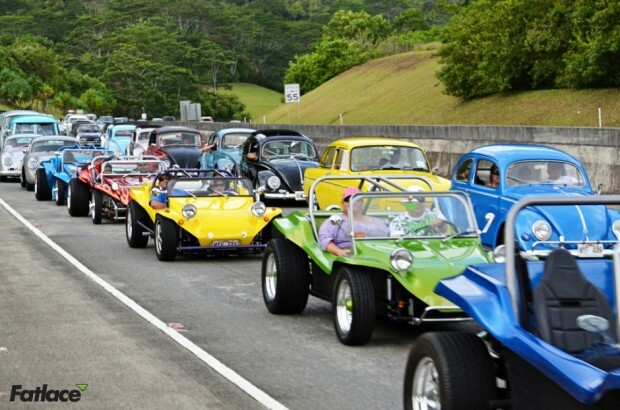 Day two is the island cruise, where the quantity and quality European cars in the caravan “unintentionally” caused bottlenecks and at least one alleged accident. 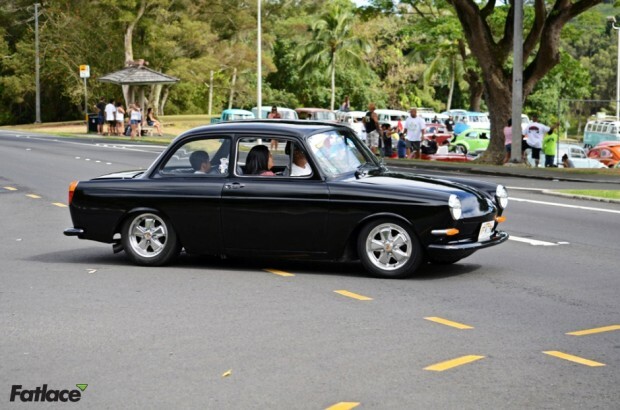 Over 75 cars started at Moanalua Gardens, pit stopped at Hawaii Pacific University Windward Hawaii Loa Campus and Sandy Beach for photoshoots, and ended at the Cheesecake Factory in Waikiki. 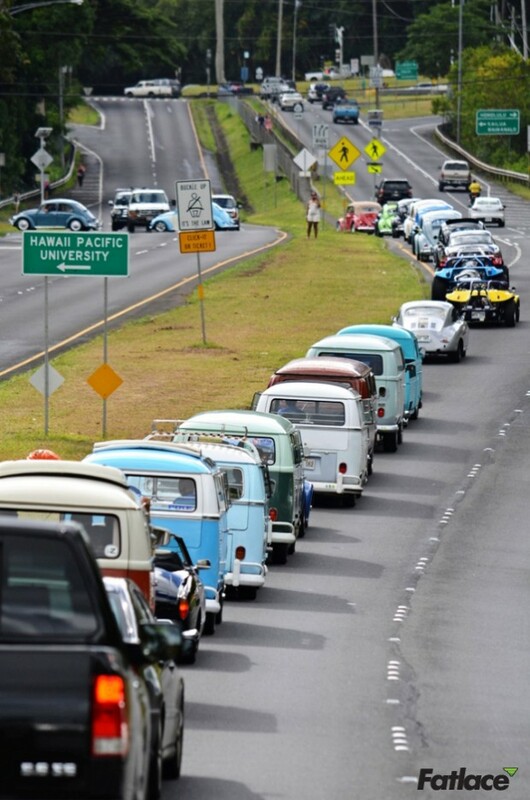 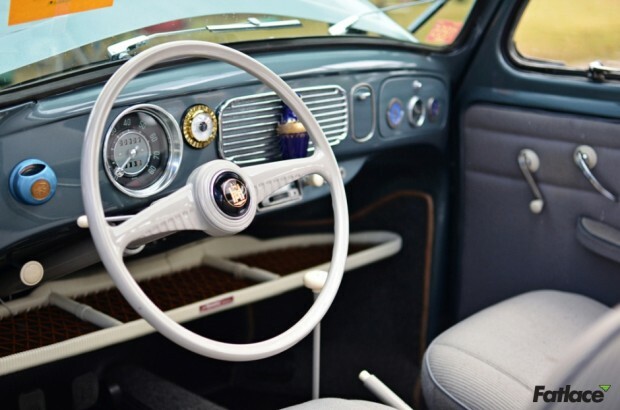 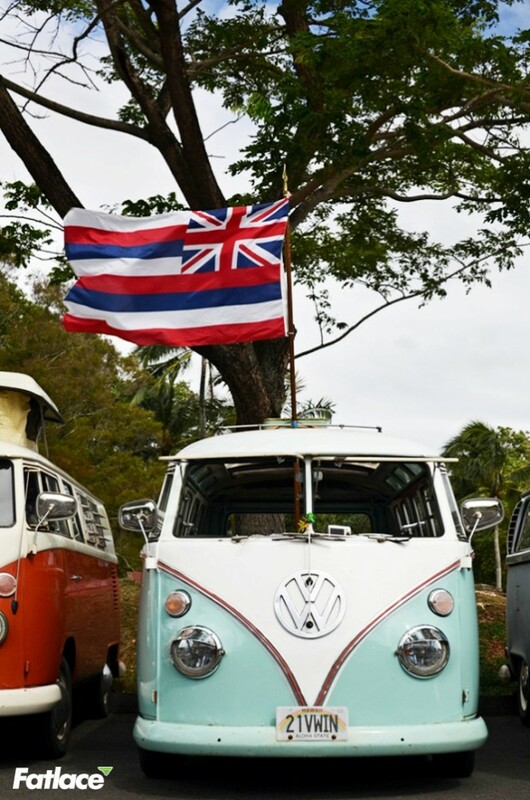 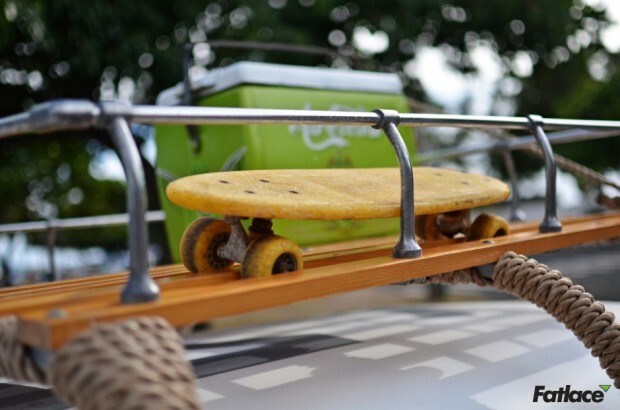 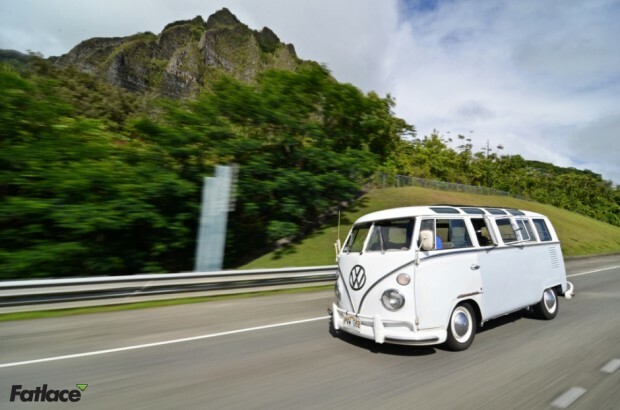 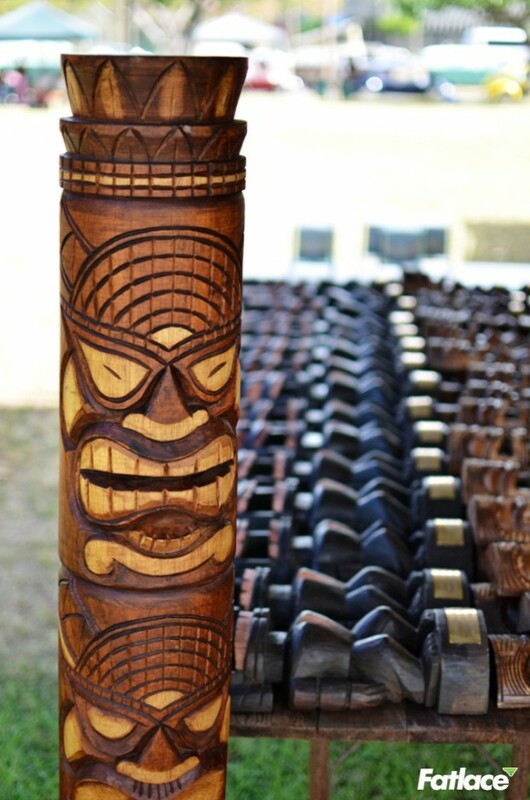 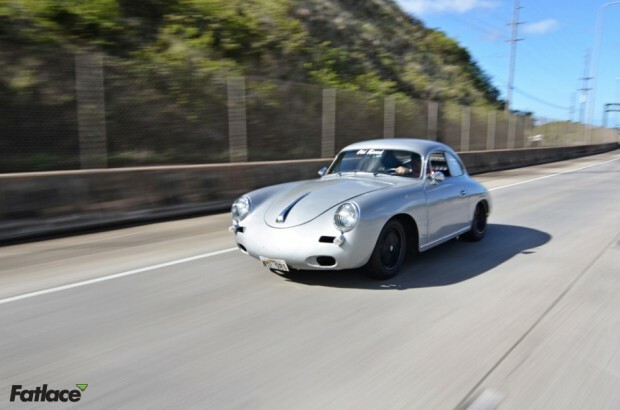 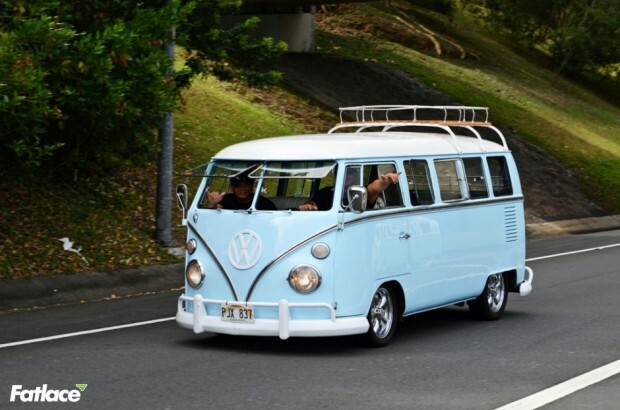 To all the European car enthusiasts reading this…save a spot on your Bucket List for the one and only Shaka Weekend! 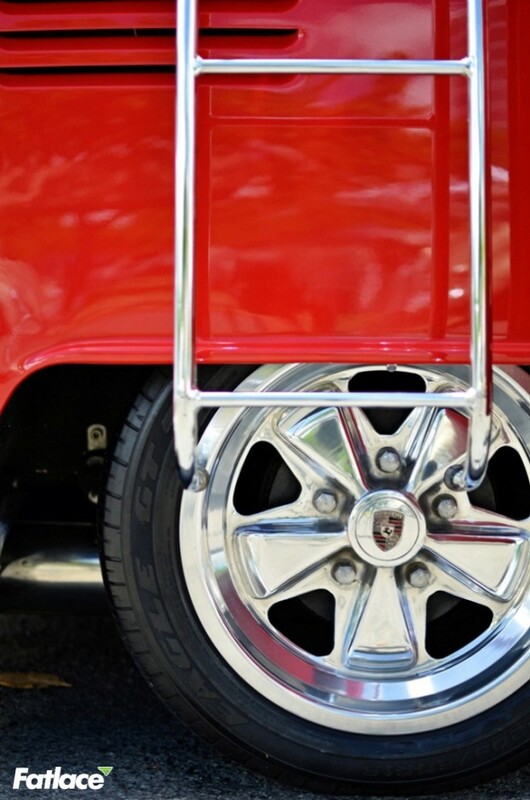 Lots of nice rides, but that black Notch is insane. 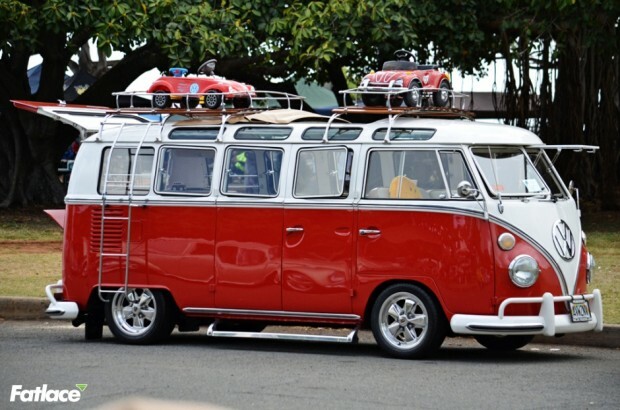 I would love to get my hands on one of those.